At our locksmith, we replace nearly all auto keys. Call us to find out whether we can replace your car key too. We can assure you that our company offers affordable and quick car key replacement in Uxbridge, Ontario. 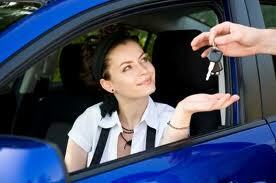 Understanding the urgency of replacing car keys, we move fast to help you as soon as possible. 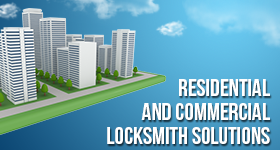 Count on our Locksmith Uxbridge if you need an emergency 24/7 service. Trust our techs to cut ignition keys but also make & program transponder keys. We can replace all car key types. Equipped with high end machinery and all tools needed for car key replacement, our techs can do an expert work. Not only do we assist customers fast but have everything we need in order to replace any car key in the most professional way. Want a standard car key made fast? Rely on us. We can be there in no time and cut a new key for you. Does your car operate with a transponder chip key? You can trust our service. We are certified to cut transponder keys of most makes and program them. We only utilize the right equipment for such sorts of keys and make sure they are cut with accuracy and programmed right. All techs in our company have a long experience in such keys and their services. That’s why we guarantee quality work. We also promise to offer car locksmiths service in a timely manner. Call us to replace your auto key whether the original one is broken or you want to have an extra key for your vehicle. No matter what your request is, you can rely on our professional, fairly priced, and prompt car key replacement Uxbridge service.